Renowned for their cutting-edge, research-driven performance nutrition products, TORQ are pleased to introduce a wholesome new range to cater for the recreational rider and outdoor enthusiast. 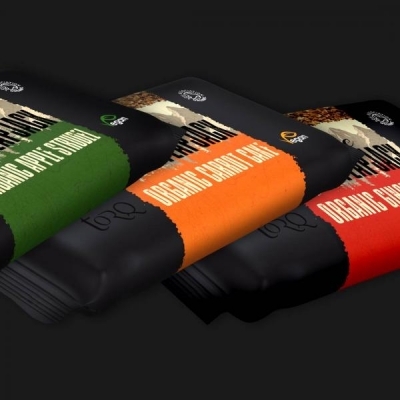 Their new Organic, Vegan-friendly TORQ Explore Flapjacks are the first in a growing range of products that are being developed to fuel this market. 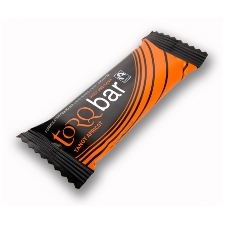 TORQ's Explore Flapjacks are soft, syrupy and deliciously tasty. Would you really expect anything less from TORQ? 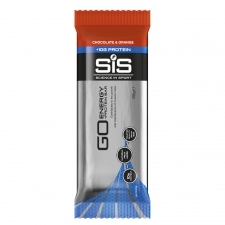 Ingredients include organic oats, organic raisins, organic golden syrup, organic brown raw cane sugar and energy-rich organic maltodextrin. Enjoy your TORQ Explore Flapjack as a healthy natural snack at any time of day or why not take TORQ Explore's scrumptious homely goodness with you as you pursue your next adventure on the roads or trails. 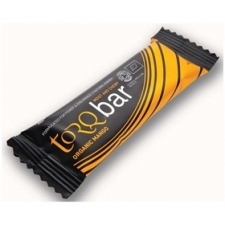 Buy your TORQ Explore Flapjack Organic Energy Bar from Revel Outdoors.